At Istanbul İncesaz, a layered calm and clarity resounds, like the water in the Bosporus. For fifteen years the company has been combining Ottoman instruments such as tanbur and kemençe with guitar and double bass. They are celebrating this last festival day in a festive way. İncesaz celebrates his birthday with an Istanbul inspired program, a beautiful anthology from what they have built up in all that time. This ninth edition of the Istanbul Ekspres festival is again as diverse as the city itself. All facets are included in the program. The vibrant life of the metropolis in the songs of Can Bonomo, Kalben and Göksel. The nostalgia for Istanbul in the 1930s, when the lounges flourished, in the music of Gaye Su Akyol. The exuberant partying and dancing during the Fasil evening. 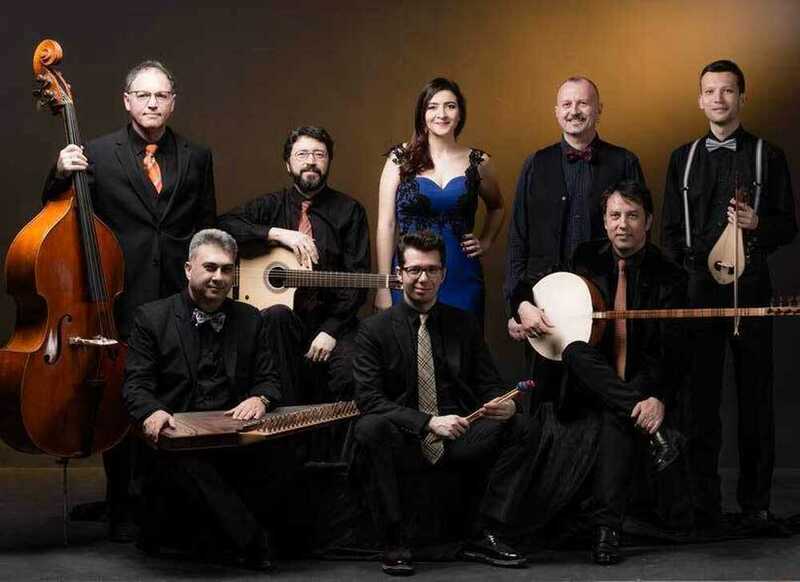 The rich Ottoman tradition at Incesaz and the melting pot of cultures in the festival production Bright Bridges, in which Turkish, Romanian and Belgian musicians find each other. The life of a metropolis tailored to a music stage. Music that moves, touches and makes people dance. Hoşgeldiniz!